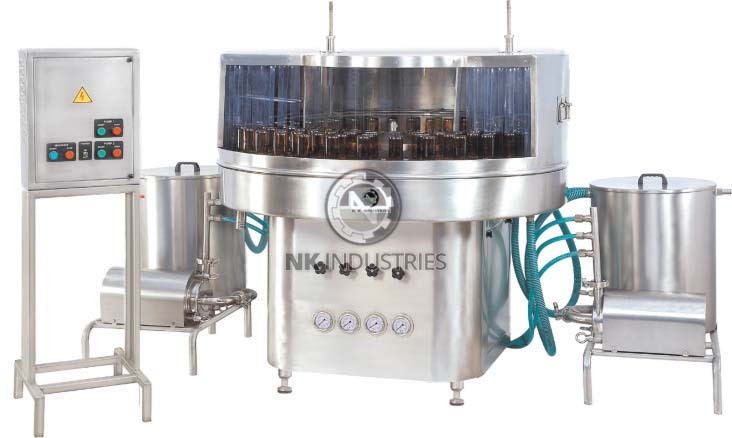 The “N.K.INDUSTRIES” Rotary bottle washing machine is compact is and highly efficient GMP requirement of washing for glass and plastic bottles. 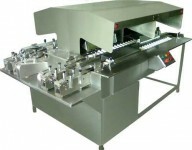 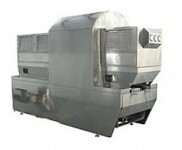 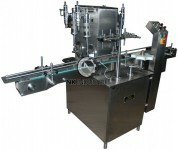 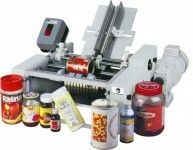 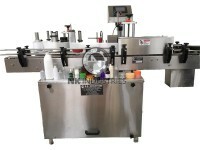 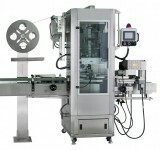 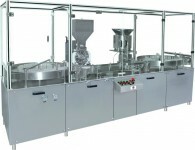 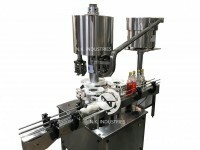 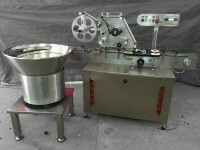 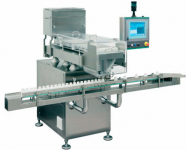 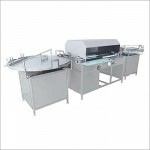 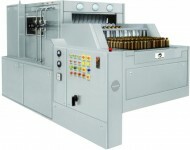 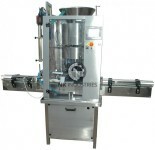 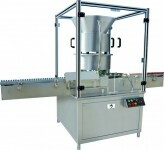 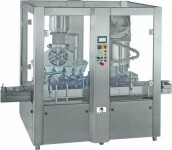 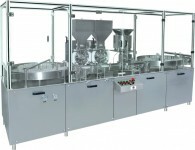 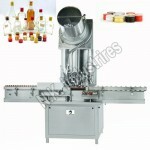 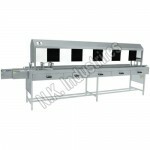 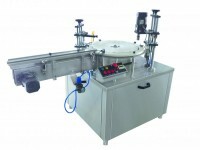 The machine operated on the Rotary principle with GENEVA mechanism and requires manual loading and unloading of bottles. 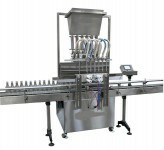 Individual Solenoid Valve For Each Washing Sequence, Which Eliminates Carbon Plate And Other Accessories, Reduces Leakage And Maintenance To Minimum. 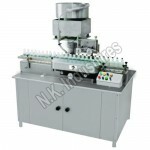 The Stationery Nozzles Avoid Chipping Of Bottle Necks. 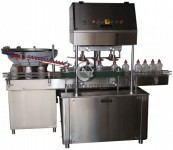 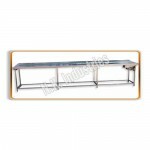 Pumps And Tanks Are Mounted On Portable Stand For Easy Maintenance. 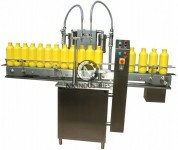 Bottle Guide System Especially For Light Weight Bottle.